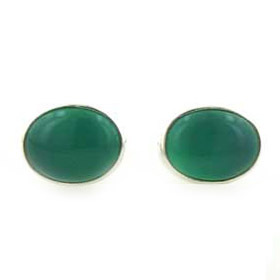 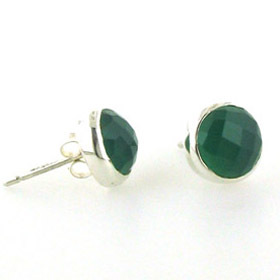 Green onyx has a rich emerald colour and when used in jewellery can be polished smooth or faceted. 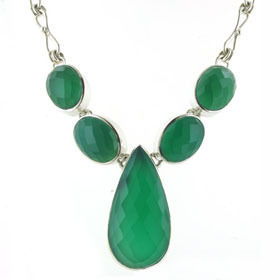 Either way it looks stunning. 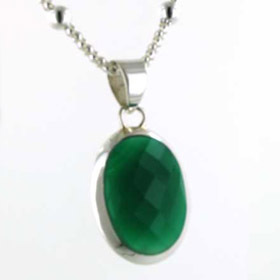 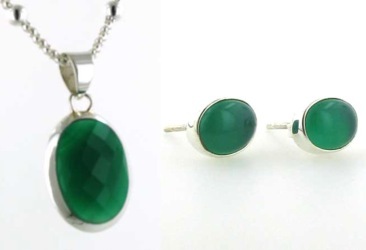 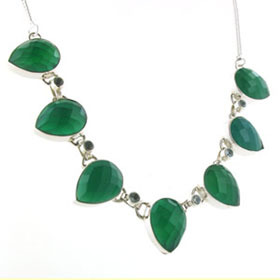 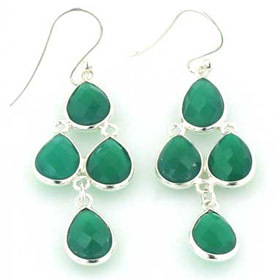 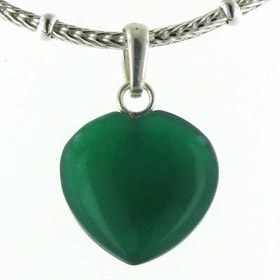 Enjoy Free Delivery Anywhere in the UK on Your Green Onyx Silver Jewellery. 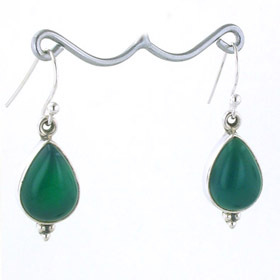 Green onyx gemstone jewellery is opaque to translucent in texture and has a lively, vibrant colour. 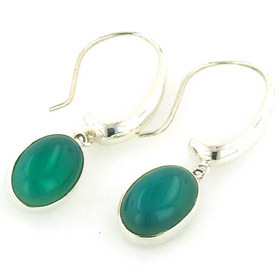 It's perfect in sterling silver and mixes well with chrysocolla jewellery and agate jewellery. 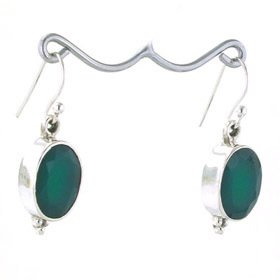 Our onyx collection includes black onyx jewellery and red onyx jewellery in addition to the green onyx jewellery below.